In Victoria, councils issue planning permits in accordance with the Planning and Environment Act 1987. Building permits are issued under the Building Act 1983, and can be issued by either a private building surveyor or a municipal (council) building surveyor. 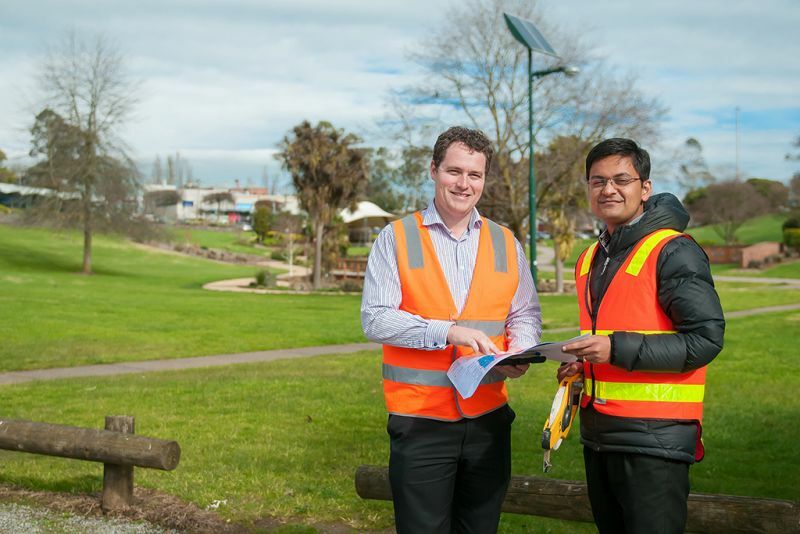 Each council prepares a planning scheme for its municipality, which must include the state planning policy framework and a local planning policy framework, as well as zones and overlays that control the use and development of land. Search by property address for planning zones and overlays that apply to a specific site. Victorian Building Authority– registers building practitioners in Victoria and oversees Victoria’s building permit system. Councils help to plan for the future of their communities by processing more than 56,000 planning permit applications each year.